I have a special love for VBS.. Not only is it part of my job to organize and run VBS at our local church, I really think it’s a fun week for my kiddos… They play games, do crafts, enjoy fun snacks, and learn about God… What a fun combination! Check out your local churches for their VBS programs! 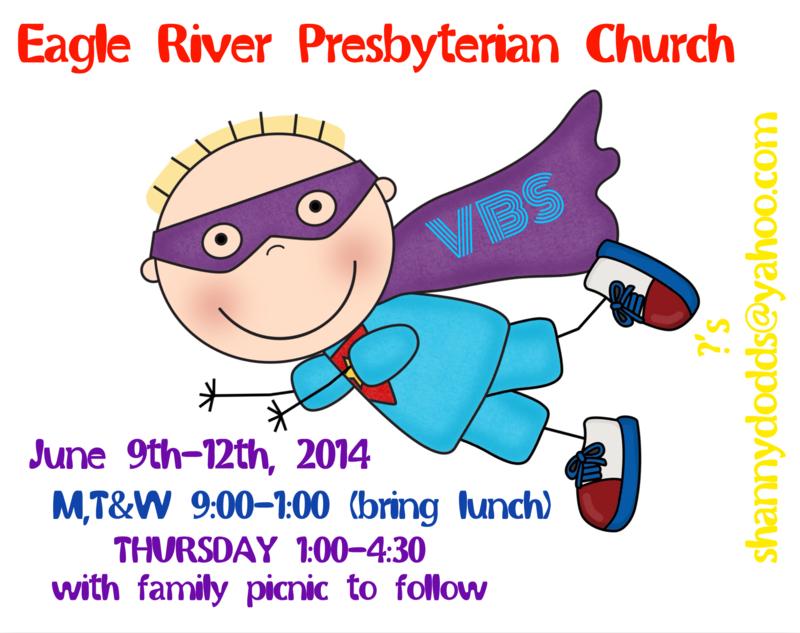 They are usually free or require a small fee and you can often times VBS hop to several different camps in your area! They really are a ton of fun and what’s better than summer camp :).